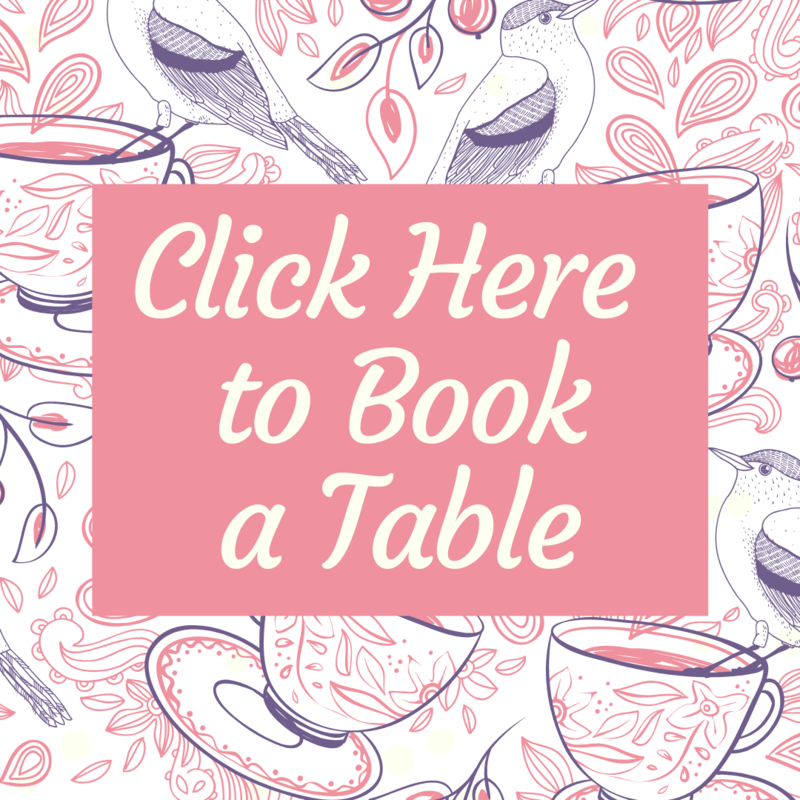 Bookings for regular tables are only accepted at our Cobham branch. Then select 'Table' under the Dining Area option. Or select 'Carriage' if you want to book the Cinderella Carriage. A £10 per person deposit is required when booking a regular table. Payment can be done by debit or credit card. The deposit will be deducted from your bill at the time of your visit. But is non-refundable in case of non-attendance or cancelling without giving 24 hours' notice. Our Guildford, London Oxford Street & London Victoria Street branches do not take table bookings. These three branches operate on a walk-in basis. You can only book a Cinderella Carriage at those branches. You only need to book at these branches if you want to sit in one of our Cinderella Carriages.